New Talavan Community is a unique setting for agriculture and much more. Set like a diamond just North of the Gulf Coast, the sandy loam soils spawn a diversity of sub-tropical vegetation. Equally diverse are the peoples who make the deep South their home. What you’ll find in New Talavan—besides farmland, cows and nice people—is a busy schedule of festivals aligned with the ancient Vedic culture of India. Many of our visitors are Indian pilgrims, amazed to see their culture alive and well in the West. 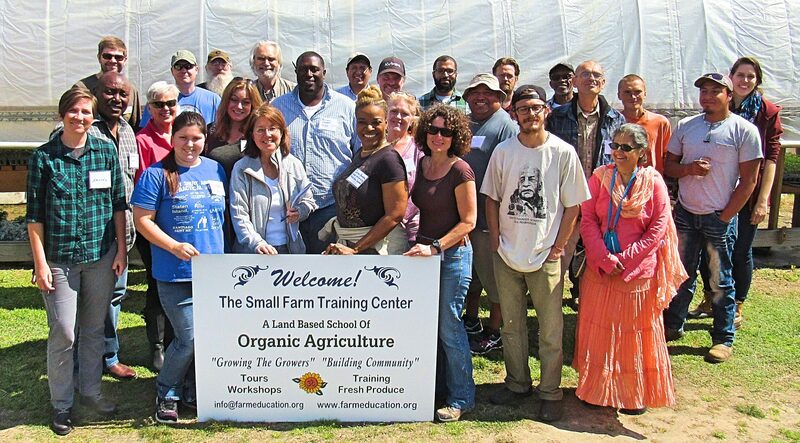 It’s a great opportunity to share the joys of gardening and farming with people from all over the world. We value our guests and love to give tours, workshops and informal talks. Farming is as much about relationship building as it is about carrots and compost piles. 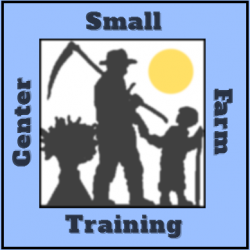 Feel free to contact us by phone (601) 749-2380 or e-mail info@farmeducation.org to set up a visit.